P-E-R-F-E-C-T S-E-T U-P !!! 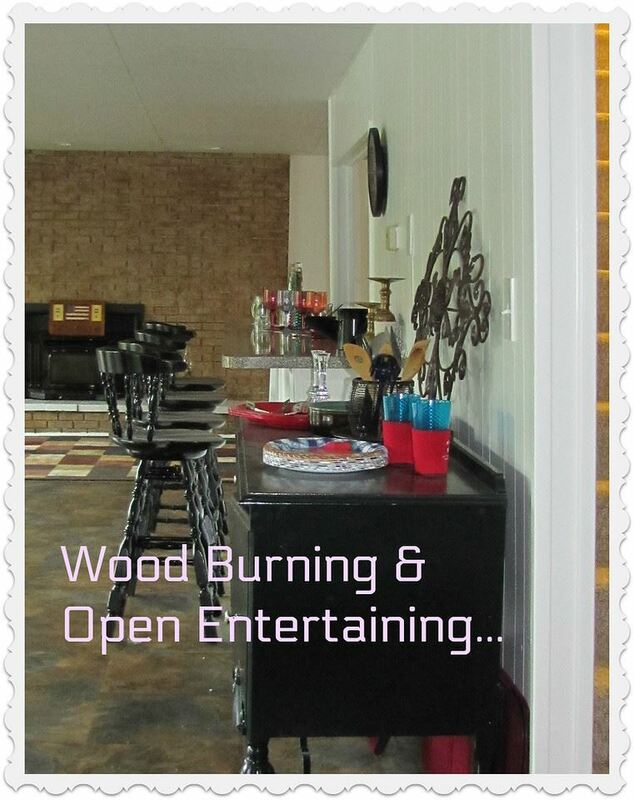 Easy Drive to the Front Door...Easy Unloading the Car...Large Easy Entertainment on Lake Level....Easy Sliding doors Out to Patio ... Easy Walk to the Dock or Fire Pit...Need I say more????? ..... 6 Bedrooms or (3 Bedrooms+ 3 Bonus Rooms) ... 2 Full Baths ....Entertainment Area has Kitchen ... Wet Bar ... Full Bath ...Living Space Looking Out at Water....Better Call Today !! The View is Clear ... Straight down the lake ...wOw!